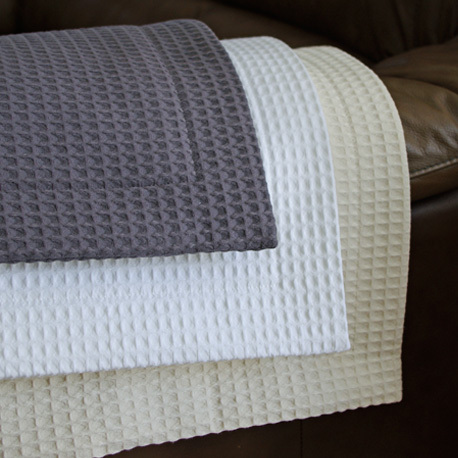 Whether it’s a warm summer night, snuggling on the couch or the finishing touch to your bed, Cuddle blankets are a perfect addition to your home. 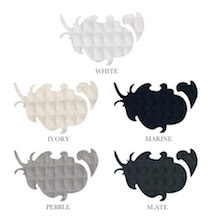 These super soft, lightweight blankets are 100% cotton woven in Portugal and made here in Canada. 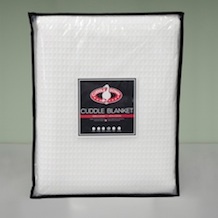 Snuggle up with a Cuddle Blanket today.